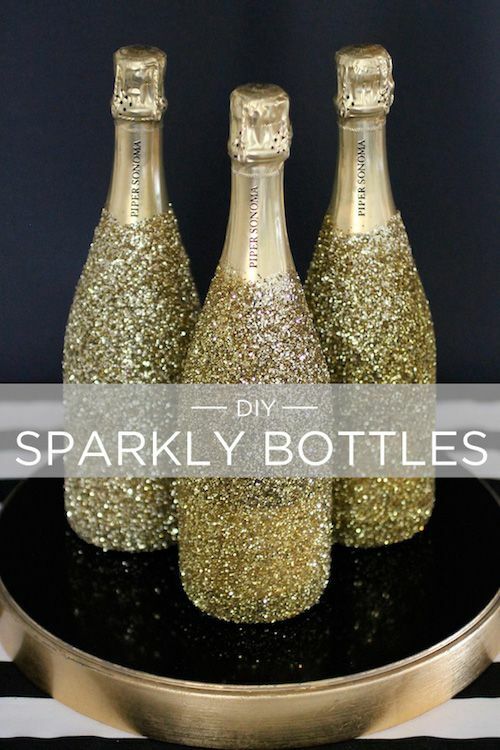 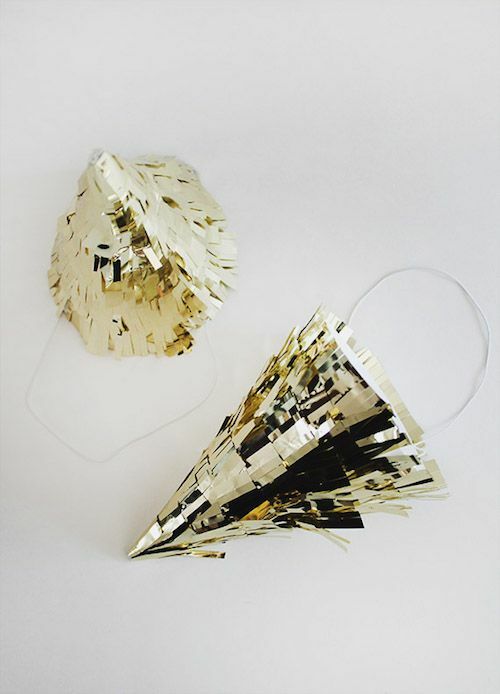 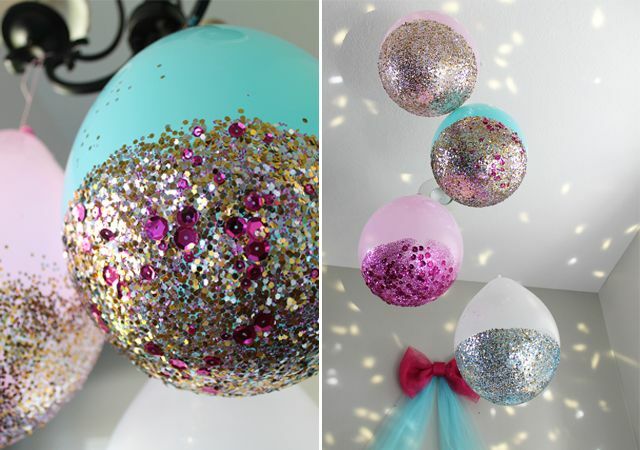 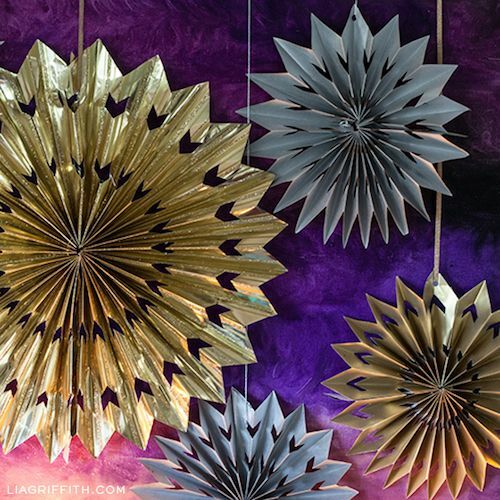 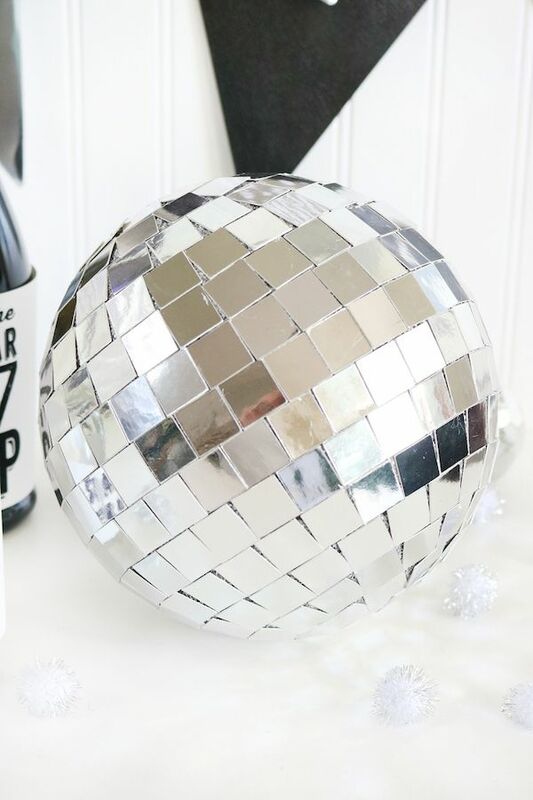 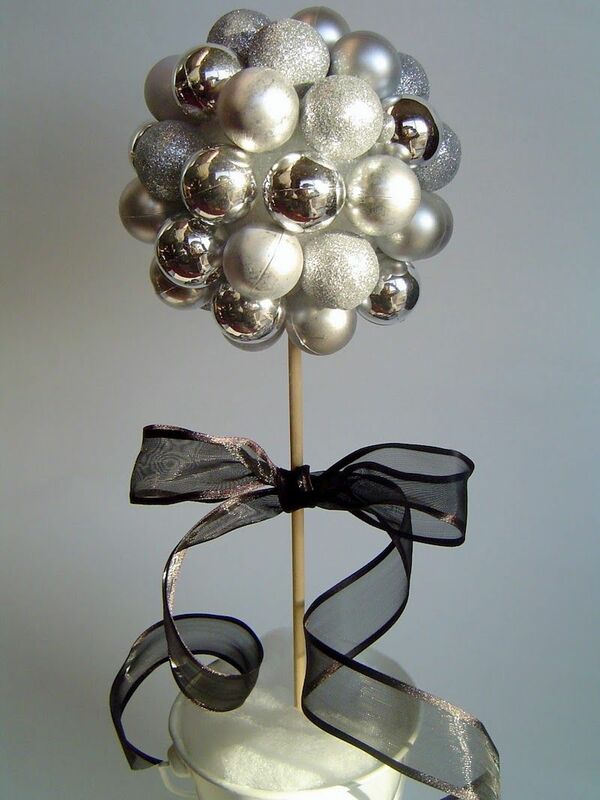 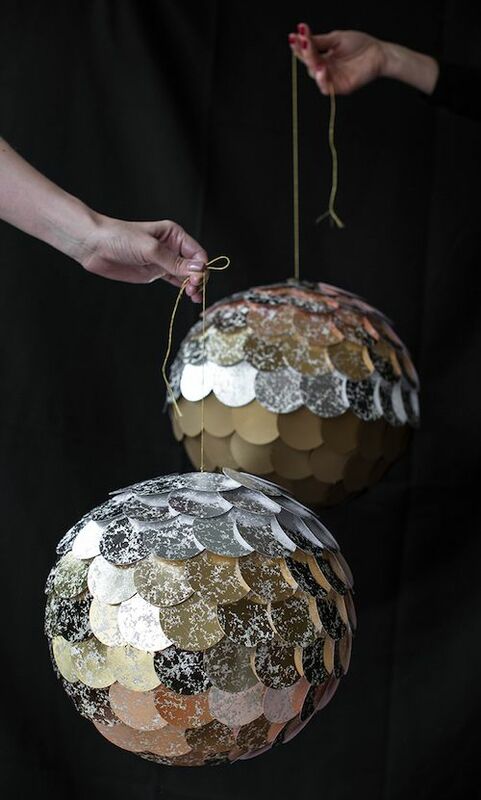 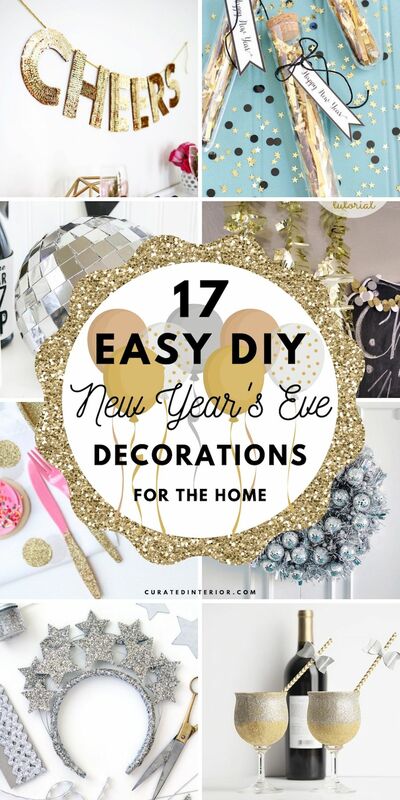 With New Year’s Eve coming up, it’s time to start thinking about how you’re going to decorate! 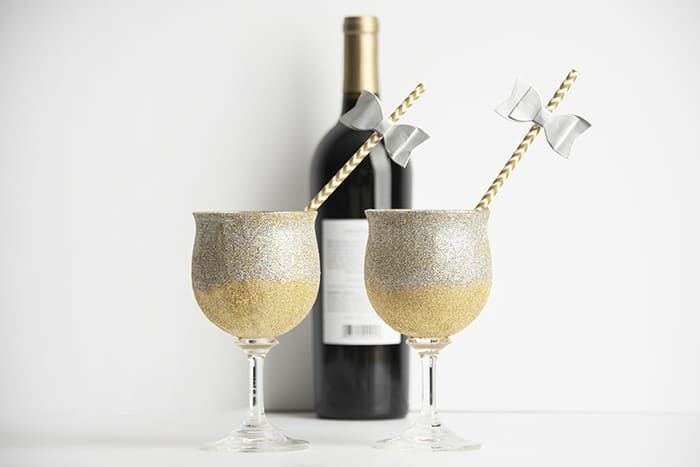 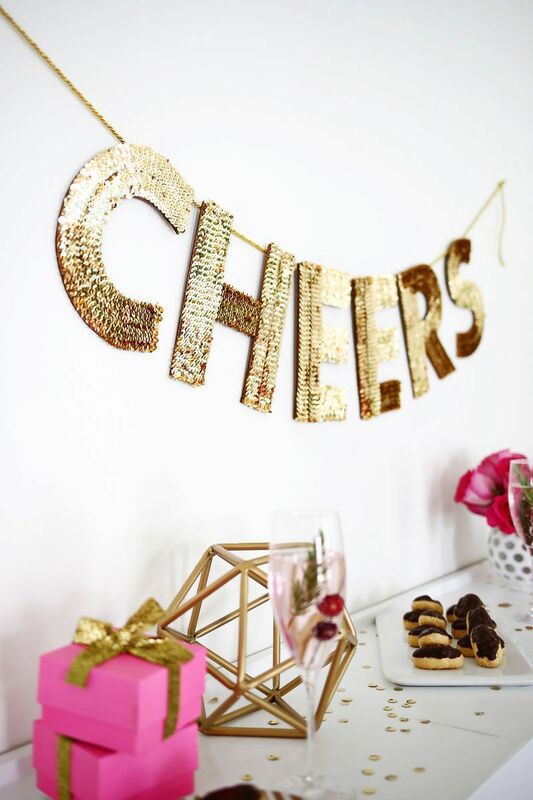 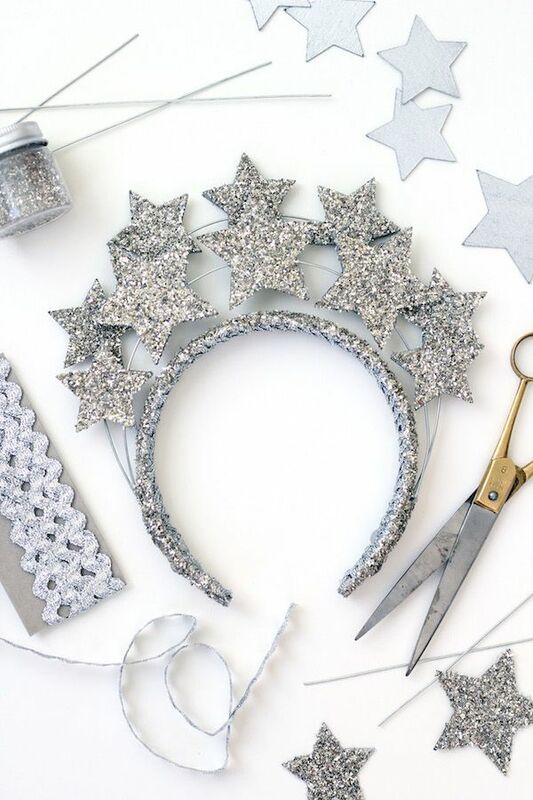 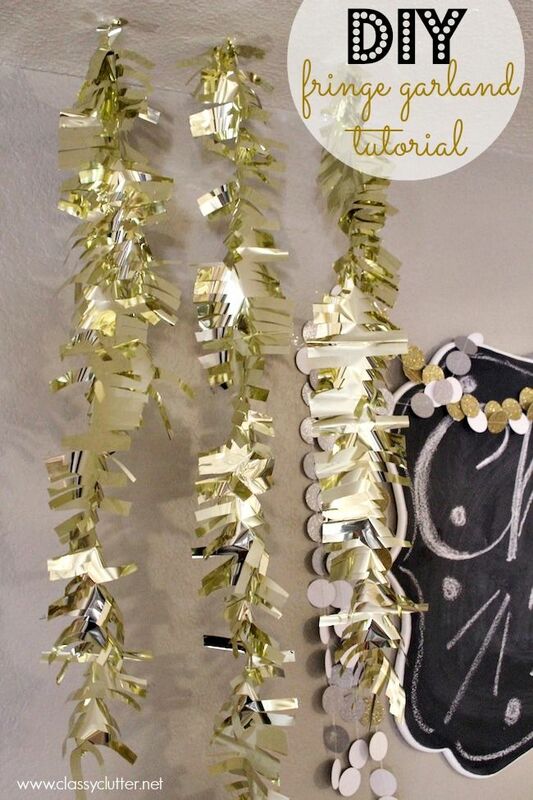 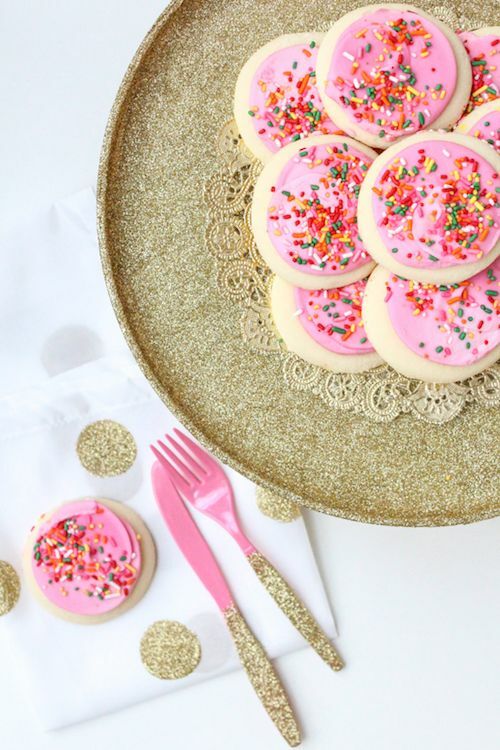 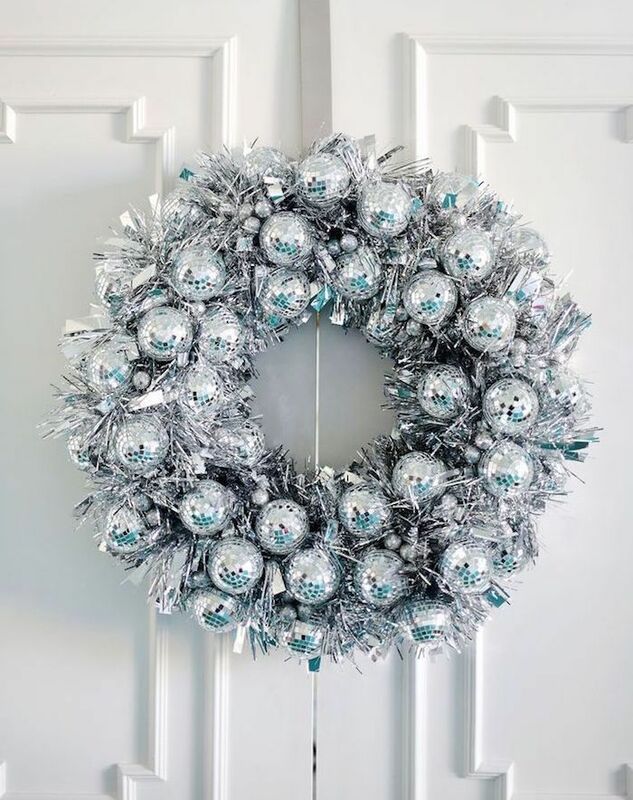 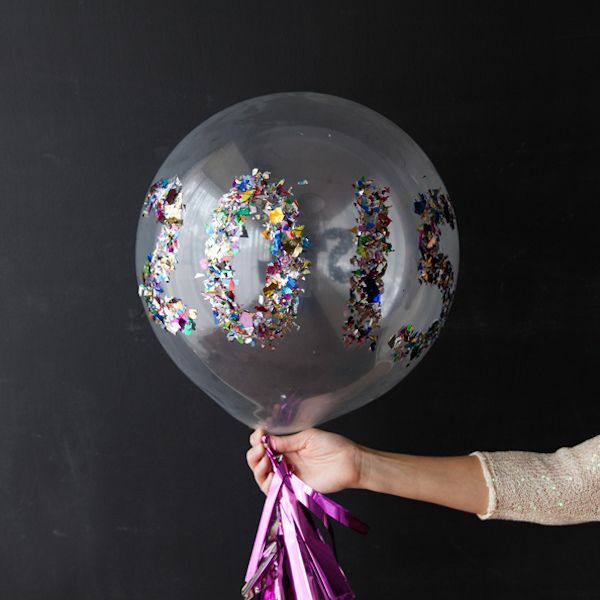 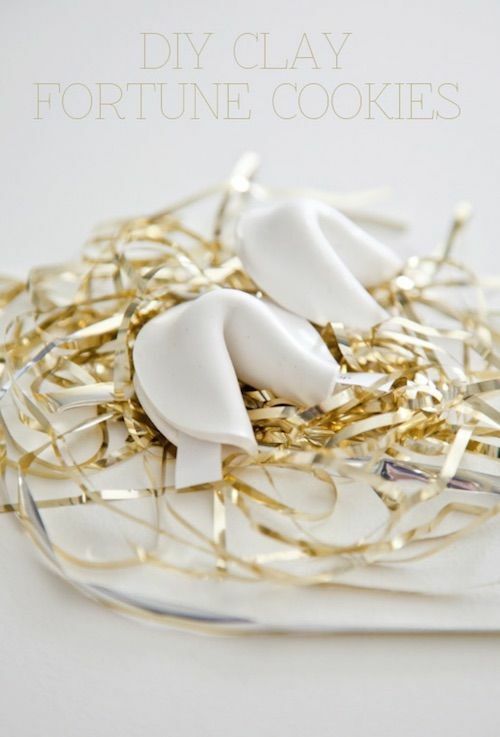 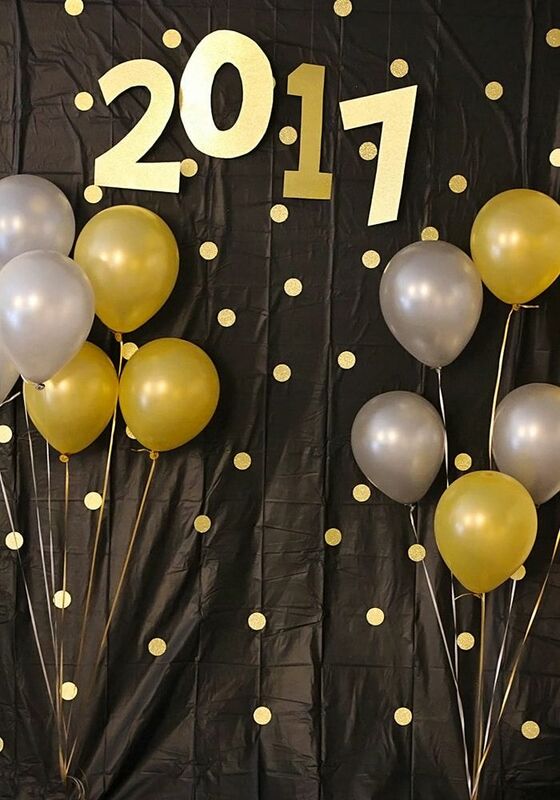 You don’t have to spend a bunch of money on New Year’s Eve decor with our easy DIY decorations list! 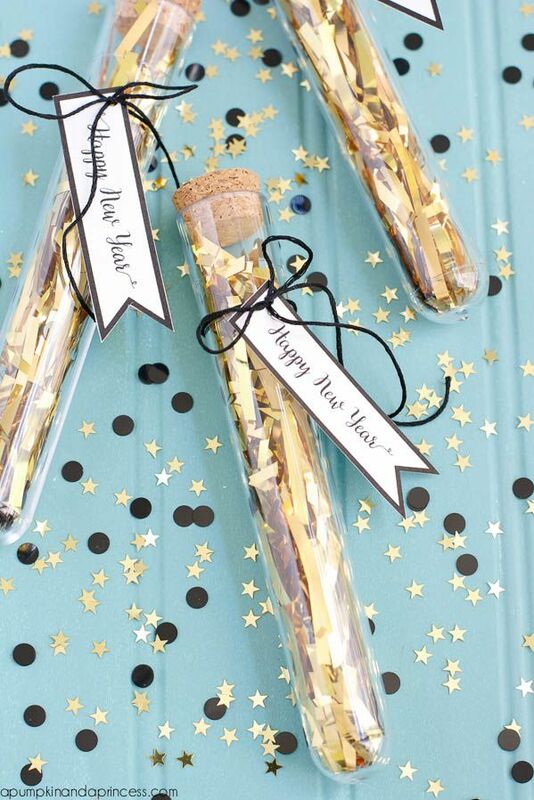 Save your money for a nice bottle of champagne, instead!